A complete photo gallery courtesy of Wilko Photo is available to view now, while a preview video produced by Motology Films can be viewed below. 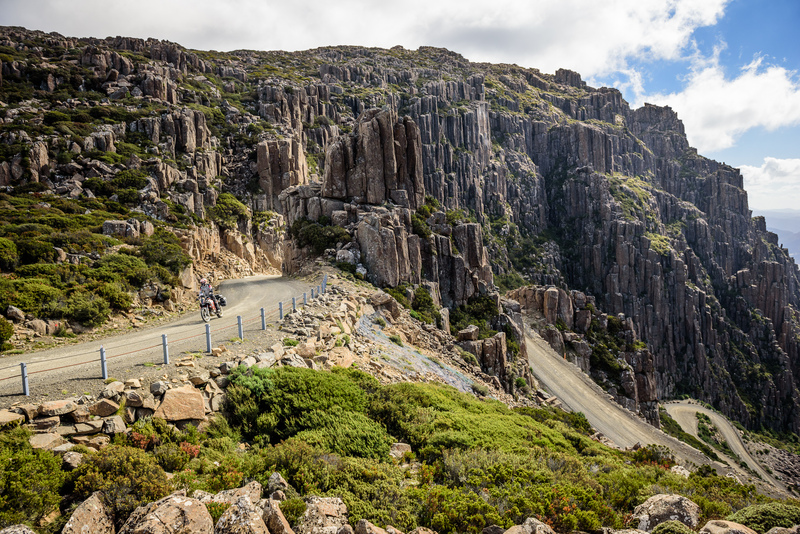 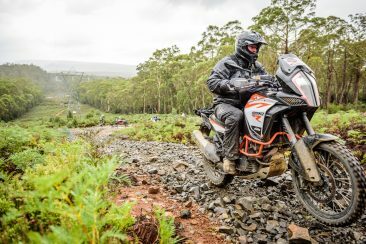 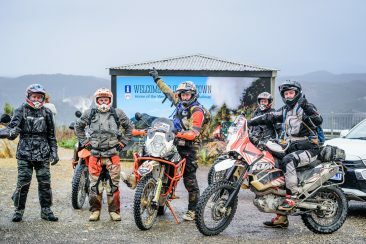 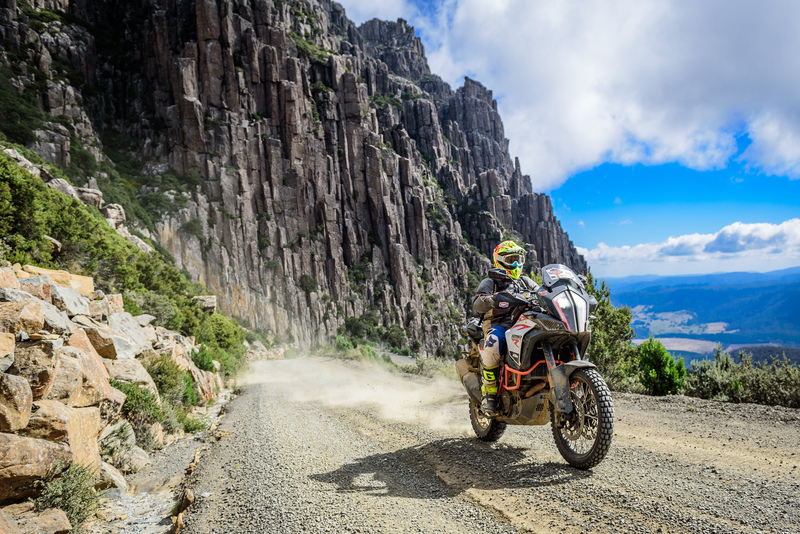 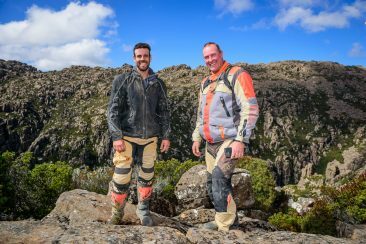 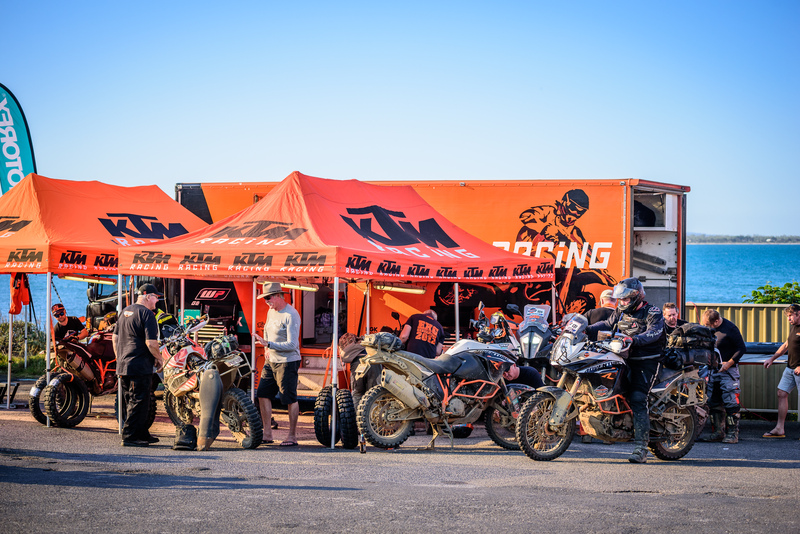 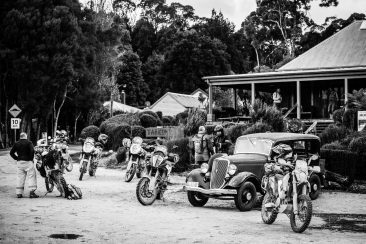 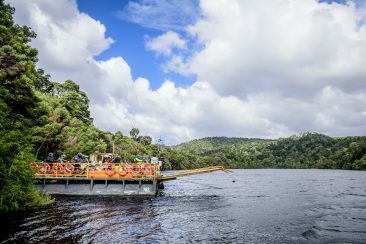 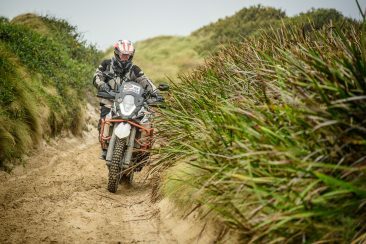 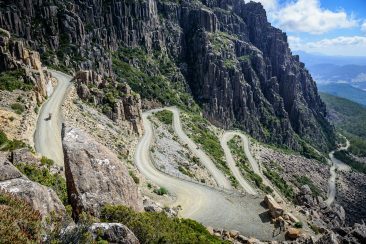 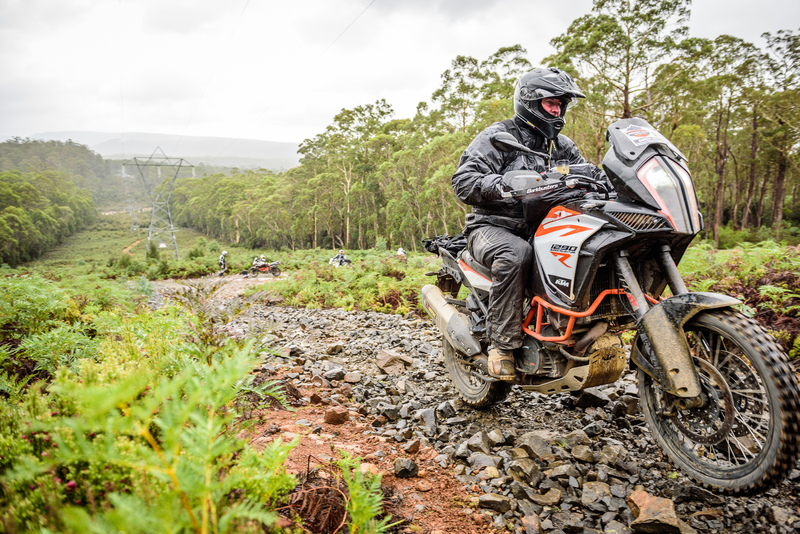 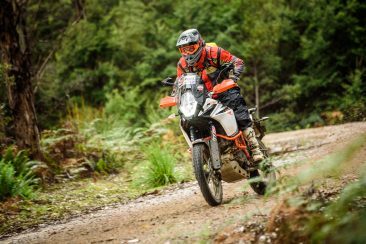 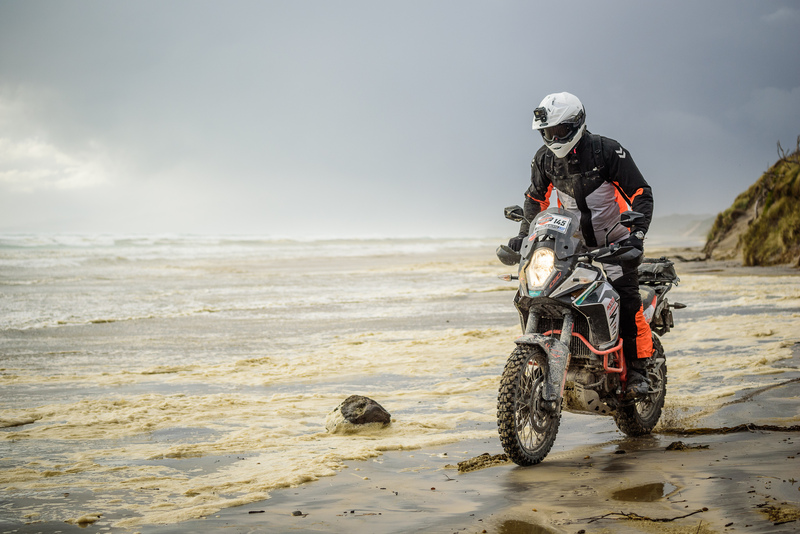 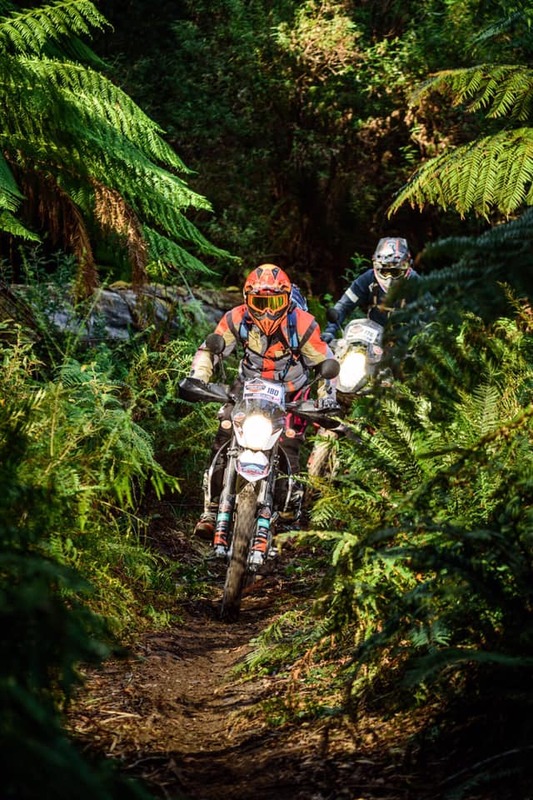 A full feature film of the 2019 KTM Australia Adventure Rallye Tasmania will be launched during the following months. 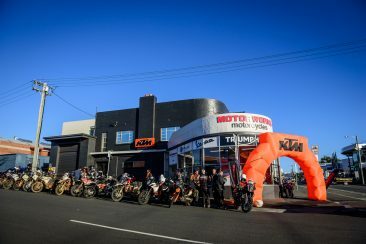 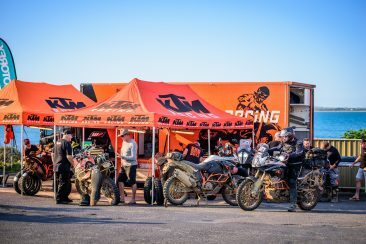 Visit www.ktm.com/au for further information on KTM Australia. 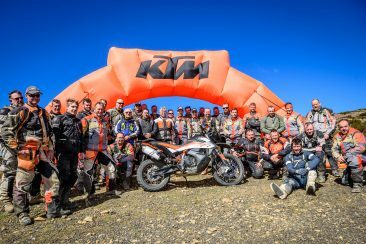 FULL PHOTO GALLERY – CLICK HERE!